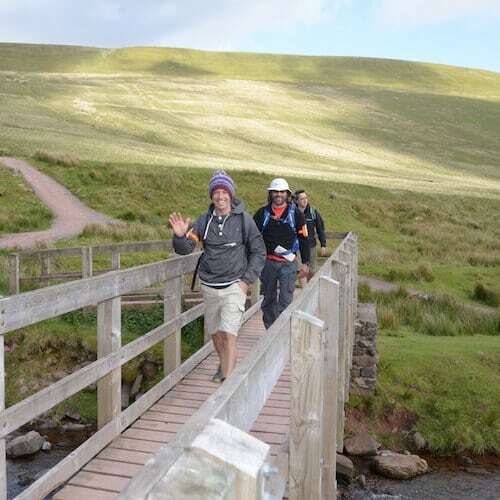 TrekFest is a life-changing experience that will uncover strengths that you never knew you had. You can register to complete 25km or 50km. When you sign up for TrekFest - The Peaks, you will be signing up to take on the ultimate UK charity challenge in one of the UK’s most stunning National Parks – The Peak District. We promise that TrekFest 2018 will deliver an emotional yet fun experience – you'll discover another side to yourself while raising money and awareness for The Hibbs Lupus Trust. Whether you’re a first timer or a hardened TrekFester; whatever your reasons for signing up; whatever you hope to achieve, TrekFest will push you to your limits but prove that anything is possible!